A geologically rich park with forest and meadow trails. The hills are steep and there are large rocks and fallen trees to climb over and duck under. A map is also highly recommended. The Red loop alone takes over two hours - more if you take a wrong turn. Bringing a trail map along is highly recommended. The main Red loop exits the park in several places but the blaze color remains the same; when you come to a T-intersection at which all three roads are labeled Red there's no indication which Red is the Red you want. Also, the trail makes a tricky turn at Silver Hill Road, and without a map it's very easy to miss the turn and end up on a residential street. Adding the Yellow and/or Blue trails, the museum, and the side trails and you could easily spend half a day here. Now a 350 acre park of forests and meadows, this land was once the forested hunting grounds of the Paugussett Nation. European settlers cleared the land for farming, and later exploited it for silver mining, cattle breeding, dairy farming, and spring water bottling. 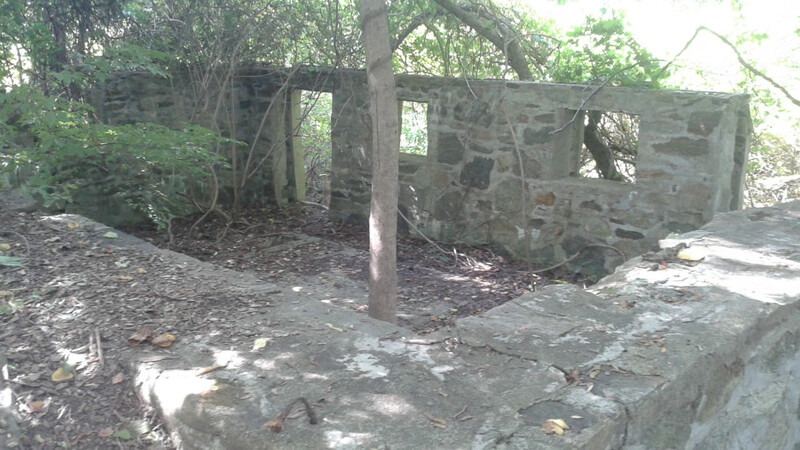 It was most recently the estate of the Osborne family, whose house on the grounds is maintained as the Osborne Homestead Museum. Glimpses of all these past uses are visible in the park today. Look for the natural spring where the Yellow and Blue trails meet. New England stonewalls outline former borders between farms. The stone foundation of a house sprouts trees from the middle of its single room. Parts of the trails were originally carved out as mine access roads. 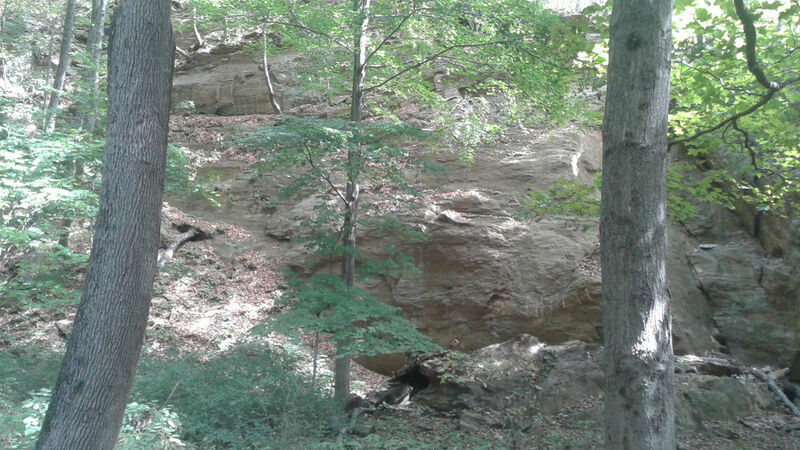 The park contains quarries and abandoned mines; this land was mined for silver in the 1800s. 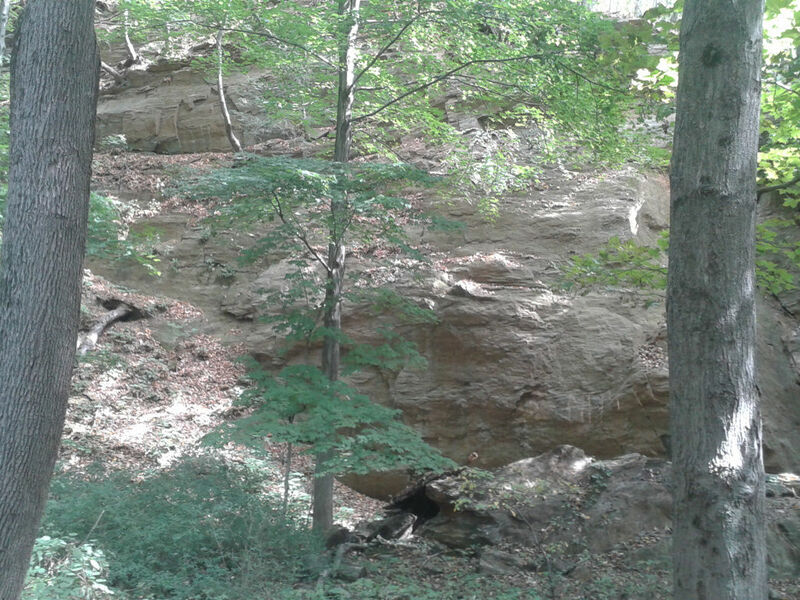 You can read more about the park's interesting geological features here, or visit the Kellogg Environmental Center on premises. Some stretches of the hiking trails are surprisingly challenging. Be prepared for steep hills with gravel and fallen trees underfoot and for a bit of resistance from wild weeds. The hills may leave you panting (my Fitbit counted the equivalent of 68 flights of stairs over 2.5 hours), but the scenery is equally breathtaking. Forest trails lined with thick shrubbery open onto mowed meadows and then duck back into woods littered with boulders. The surroundings change rapidly, which adds to the sense of adventure with this park. Trails are dirt, grass, gravel, asphalt, boardwalk, and wooden footbridge. One moment you feel like you're strolling down a country road, the next you're deep in the woods. Bird watchers will be impressed with the wide variety of species they can see (or hear) in the park. There's a good reason there are trails named Warbler and Kestral here. Not up for hiking? 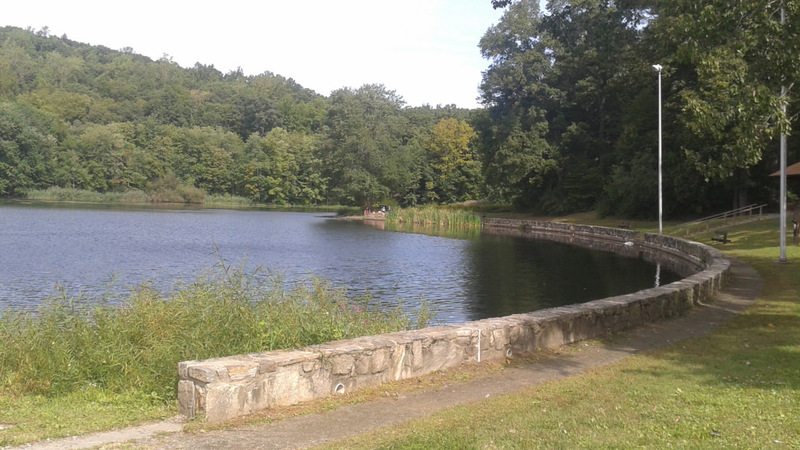 The park also offers picnic pavilions, and Pickett's Pond is a popular fishing spot for bluegills, bass, and catfish. In winter, ice skating is permitted. Geologists, hikers, explorers, birdwatchers, fishermen, history buffs. Parking is free. There are four parking lots: one at the Kellogg Estate (500 Hawthorne Ave, Derby) and three accessible from the park entrance (555 Roosevelt Dr, Derby - across the street from Derby High School). The Kellogg Environmental Center is open Tuesday through Saturday from 9am to 4:30pm. Osborn Homestead Museum hours change seasonally. Check the website for current info.